Briargate Colorado Springs area Real Estate expert. Laura Kaan is a Top Briargate real estate agent and School District 20 area Realtor helping home buyers and sellers in Cordera, Wolf Ranch, Pine Creek, Summerville, and entire Briargate region. Briargate is located in the north end of Colorado Springs and just east of the Air Force Academy. Briargate is a planned 10,000 acre community which is also one of the fastest growing communities in northeastern Colorado Springs. Briargate boasts neighborhoods with great locations that are close to shopping, dinning, new hospitals and heath facilities. Many Briargate neighborhoods experience outstanding views of Pikes Peak and the Front Range Mountains. Briargate neighborhoods provide pleasant living cul-de-sac communities offering pleasant living with limited road access and defined by perimeter fencing. 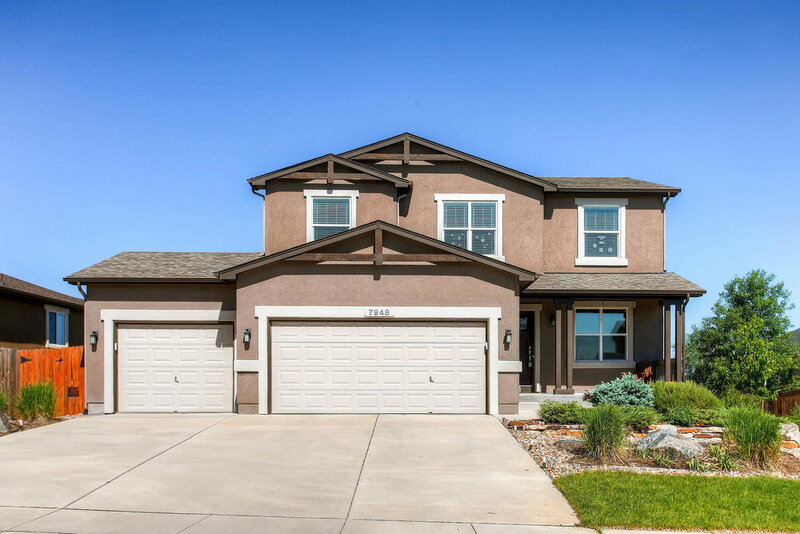 New Briargate neighborhoods like Pine Creek and Cordera offer both new build construction homes as well as resale homes. Pine Creek is a golf course community that offers distinct and unique Craftsman, Spanish Eclectic, European Cottage, and Prairie style homes. Pine Creek home price can vary widely from the $300,000’s to the upper $1.0 Million for luxury custom built homes. Cordera is Briargates newest residential community offering community style living with a trail system, four neighborhood parks, and an amenity community center that features a swimming pool. Briargate neighborhoods are in the Academy School District #20, and are close to the The Promenade Shops at Briargate, the Briargate Family YMCA, many public parks, trails, a skate board park, muti-use basketball/in-line hockey courts, and the Pine Creek Golf Course. If you are interested in a new construction home, resale homes, or luxury custom built homes in Pine Creek, Codera or the Briargate area as a whole, please feel free to email me and I would be more than happy to assist you in any way possible. For more detailed Briargate information you may find some useful information with our neighborhood community information tool. This is a great resource offering community characteristics, maps, aerial & "birds eye" views, nearby schools and school information and nearby attractions and amenities. The chart to the right shows the total number of home sales for the entire Briargate area year over year. This helps give a very basic feel for home sale activity trends in the broader Briargate area. The chart to the right shows the year over year average sales price for homes in the broader Briargate area. This shows the basic trend of home values for the entire Briargate area. 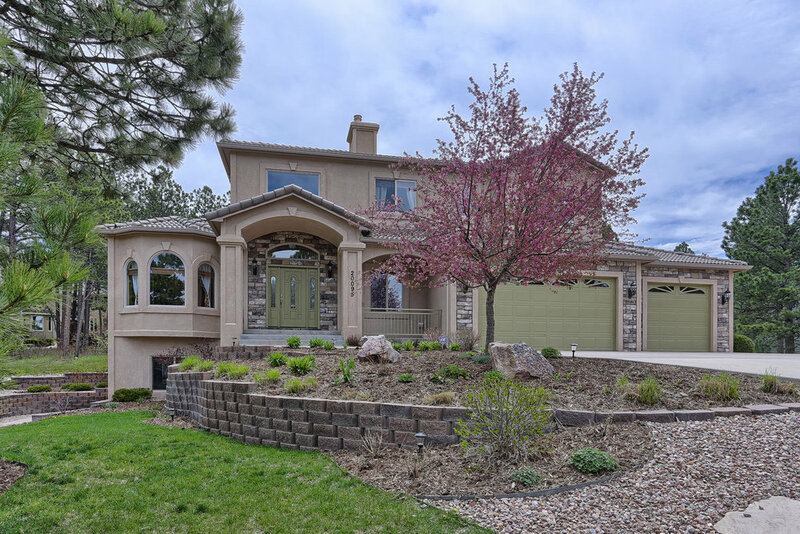 Pine Creek Colorado Springs is a gorgeous neighborhood located in the northern section of the Briargate area. Pine Creek real estate is located inside the boundaries of Air Academy School District 20. Homes in the Pine Creek neighborhood were built from the 1990's with a few new homes still being built today. Pine Creek home sales prices range from the mid $200's to over $1M. The average sales price over the past few years has been in the mid $400's. With an ideal location, home owners in Pine Creek are only minutes away from the Pine Creek golf course, District 20 schools, soon to be built Life Time Fitness Club, new Memorial Hospital. and some of the best shopping and dining that Colorado Springs offers including, The Promenade Shops at Briargate, The Chapel Hills Mall, and the future development Colorado Crossing. It's ideal location, exclusive real estate, and District 20 schools makes Pine Creek in Colorado Springs a popular neighborhood to live.